My name is Katie. I am a Portland, OR native and graduate from University of Oregon in Digital Art and Design. For the past 8+ years I have been working as a freelance photographer and designer in the Portland and Eugene areas. I specialize in promotional photography, especially surrounding restaurant and fine dining events. 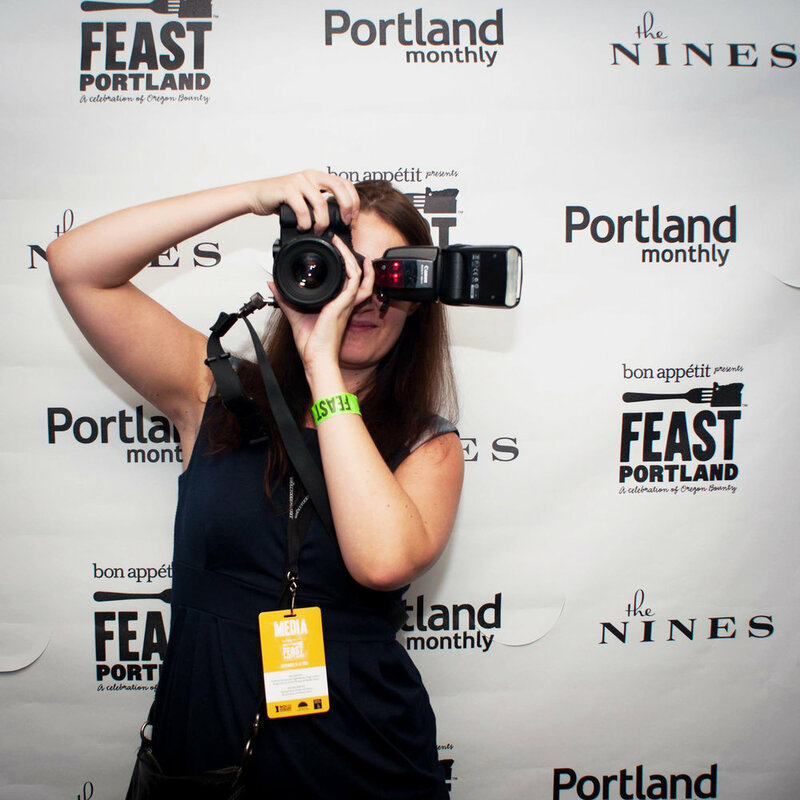 I currently shoot for Eater PDX, and worked with local dining club Portland Food Adventures for several years as their promotional blogger/photographer. I pride myself on taking great photos at high-end events while maintaining a low profile. I love shooting food, events, interiors, people, yoga, performances, and much more. I also help with photo editing and web design, specifically on Squarespace templates. Please contact me with any inquiries! And check out my portfolio pages and my blog to see my work.